Michal Solarski is a London based photographer. His interest in documentary photography stems from his background in Political studies, where he developed the passion to adapt his thought and observations of the world in a visual manner. Photography enabled him to capture situations and environments in a thought provoking way. 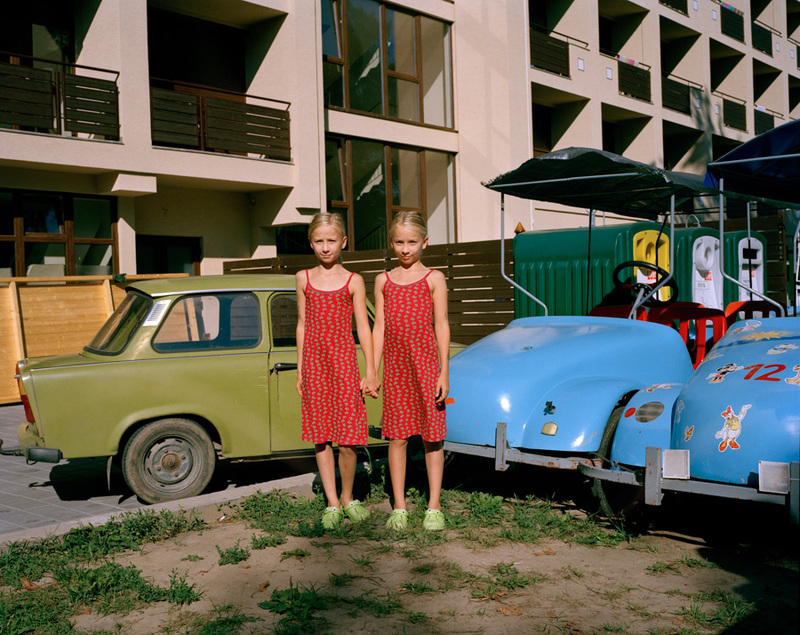 After graduating in Poland with a Masters in Politics, Solarski moved to London and studied at The London College of Communication where he earned an additional masters in Documentary Photography. 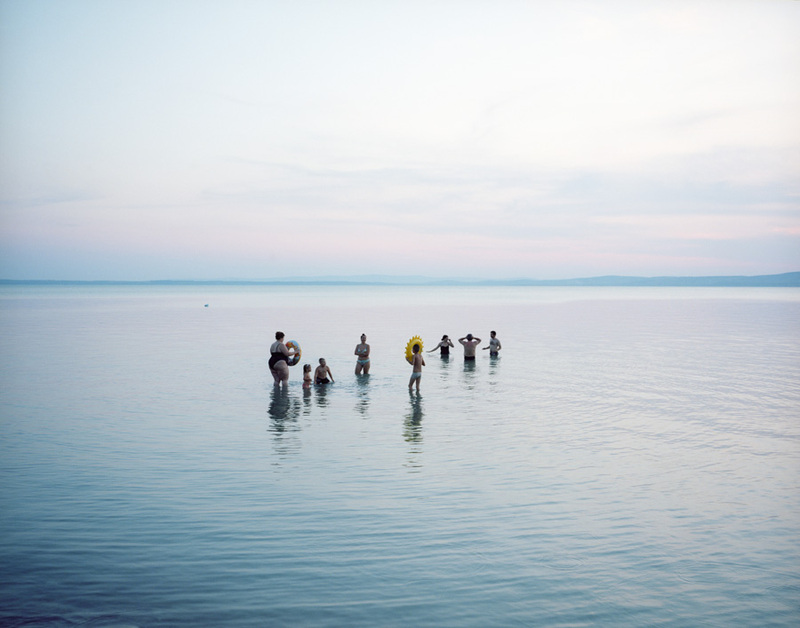 He divides his professional career between advertising, documentary photography, traveling extensively between the UK and Eastern Europe where he produces the majority of his work. Most of his photography is strongly based on his own background and experiences, with a strong concentration on migration and memories.